2016 Hyundai Santa Fe Sport 2.4 Base Silver Santa Fe Sport 2.4 Base, 4D Sport Utility, 2.4L I4 DGI DOHC 16V, 6-Speed Automatic with Shiftronic, AWD, Silver, Gray w/Stain-Resistant Cloth Seating Surfaces or Leather Seating Surfaces. 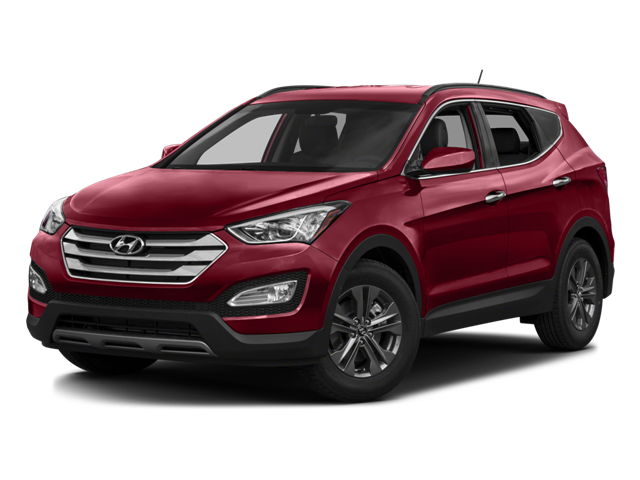 Hello, I would like more information about the 2016 Hyundai Santa Fe Sport, stock# A5930. Hello, I would like to see more pictures of the 2016 Hyundai Santa Fe Sport, stock# A5930.